Lannisters always repay their debts, but what if that leads to the downfall of the house itself? That’s the gist of the latest fan theory to come out of Reddit. 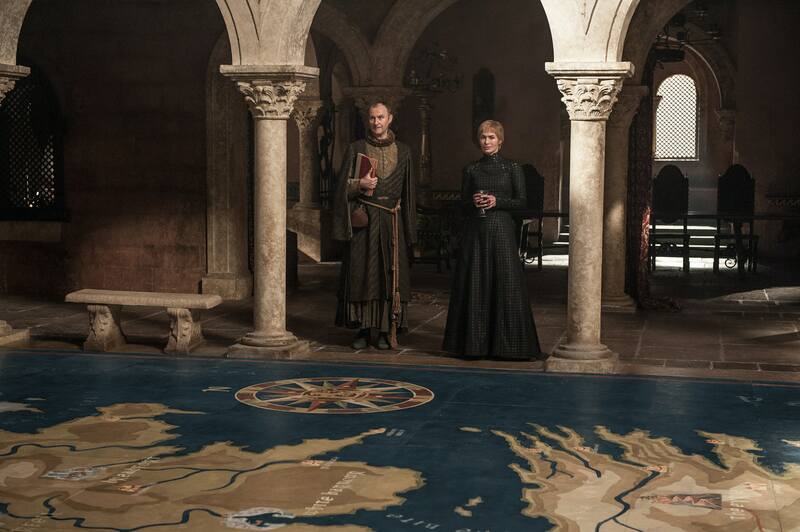 One redditor argues that Cersei often “makes a short term play that costs her in the long run.” In this case, it has everything to do with her ambitious promise to pay back her debts in full to the Iron Bank rather than let part of her debt linger. “One was that the Bank does not bet on winners and losers, it instead invests in the chosen victor. He also says the bank will support the Iron Throne once their debt is paid, not necessarily the current Queen, but whoever is on the throne. Second he appears to be flattering her by saying Tywin never paid his debt in full and she is really outshining her father by doing so. Tycho Nestoris flatters Queen Cersei by saying she’s “redefining” the terms “effective and efficient” in ways her father never did. When they speak about the Lannister debts being repaid in one installment, Nestoris says, “Some at the Iron Bank will be disappointed. They’ve grown rather fond of their interest payments.” The moment is a bit tense, but Nestoris rebounds by urging Cersei to borrow once again from the Iron Bank. Fans likely remember the time Tycho met with Stannis Baratheon and Davos in Season 4, when the Iron Bank made it clear that they side with the safer investments and not necessarily who has the stronger claim to the throne. Especially in light of the horrific loot train attack by the Dothraki and Danaerys with just one of her three dragons, the Lannisters probably no longer look like the best side to bet on. Jaime reminded Bronn of the House Lannister motto during a fitting episode. As the gold taken from Highgarden safely made its way into King’s Landing, Cersei might have sealed her own fate by totally shredding her credit score. Game of Thrones Season 7 continues Sundays at 9 p.m. Eastern on HBO.